Morgan is perhaps best known as Edward Blake aka the Comedian from Zack Snyder’s adaption of ‘Watchmen’. 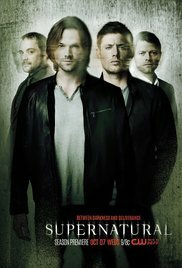 But a lot of people don’t know that Morgan previously stared in the Fantasy/Horror/Comedy ‘Supernatural’ as John Winchester, the father of the series main characters Dean and Sam played by Jensen Ackles and Jared Padalecki. 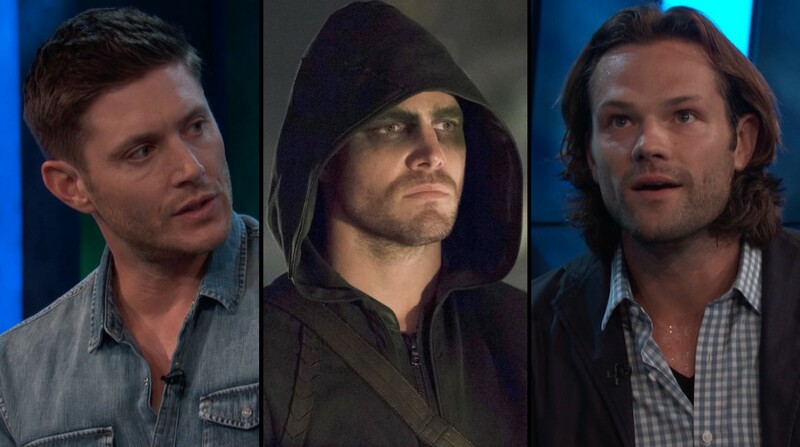 Season five of the popular show premiered last week on the CW and it seems that this may be it’s last. The show’s creator Eric Kripke stating that he had always envisioned the series ending after five years. What many fans, want to know is this: will Jeffrey Dean Morgan return to the show as John Winchester before its all over? Morgan last appearance on the show was season two when John’s soul escaped from hell and appeared to go to heaven, although that fact was never confirmed. It would be nice to see him, but it is unknown at the moment with Morgan’s busy schedule. Well I for one hope to see him return to the show at least once.